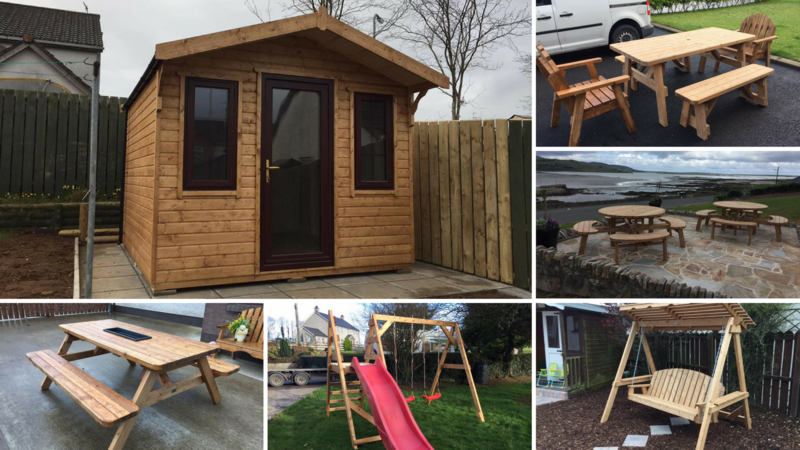 D & G Woodcraft are known and recognised across Ireland for high-quality products. All of our products are hand-crafted by our experienced craftsmen, and we aim to provide exceptional quality in all of our products using the highest quality tools and materials across every stage of the manufacturing process. 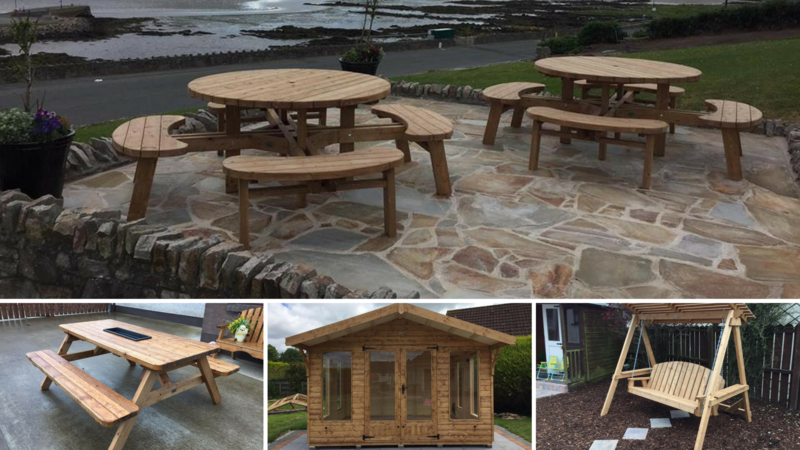 We have a wide range of products from garden sheds, summer houses, kids playhouses to picnic tables, garden seating and dog kennels, kids climbing frames etc. With Quality always at the forefront of our designs and our outstanding customer service, this is what has helped our reputation grow over the years, so thank you for visiting our website; if you would like some more information on any of our products please contact us.